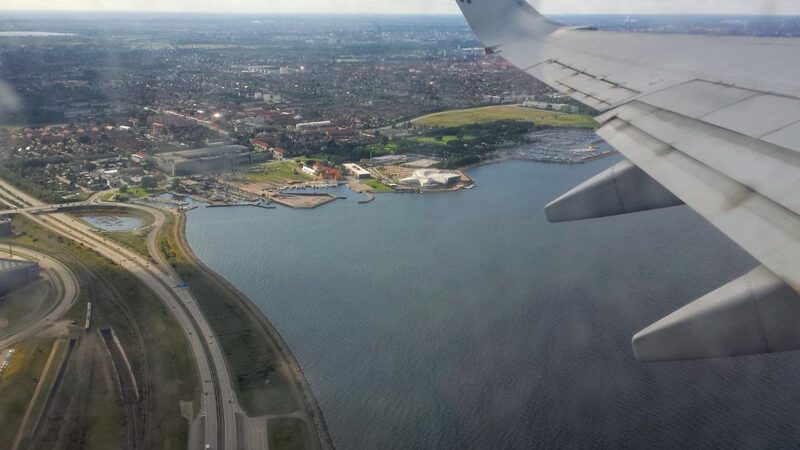 Shortly after our take off from Copenhagen on our way back to Cairo. 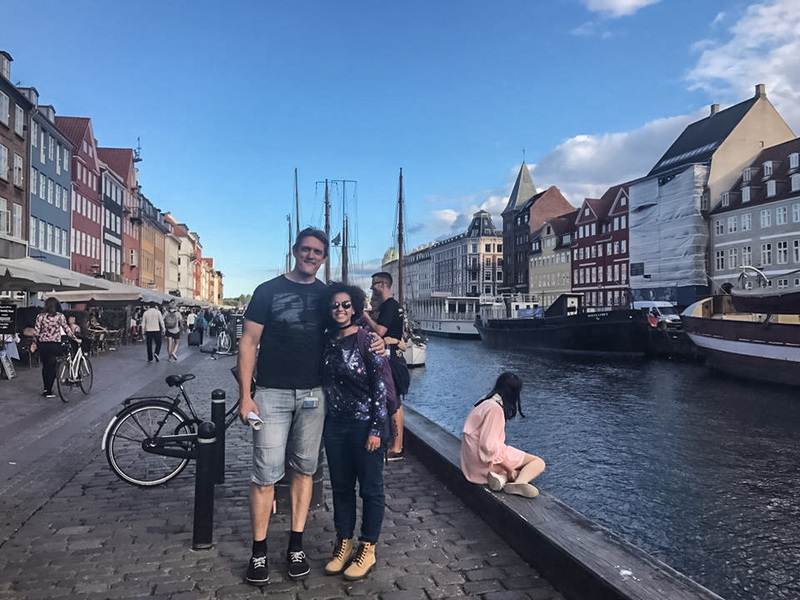 Christian Knudsen was among the few Danes I had the pleasure of spending time with. 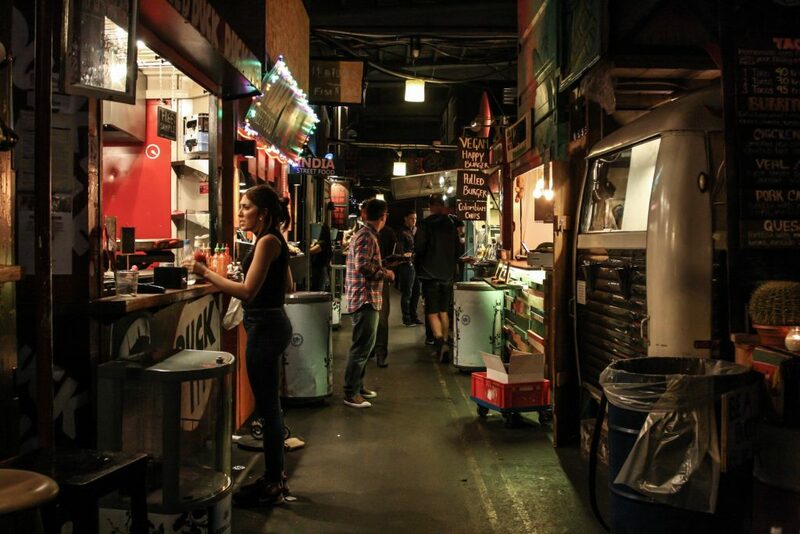 Copenhagen Street Food stalls at Paper Island offers mouth-watering cuisines from around the world, along with non-stop music, and a great view. 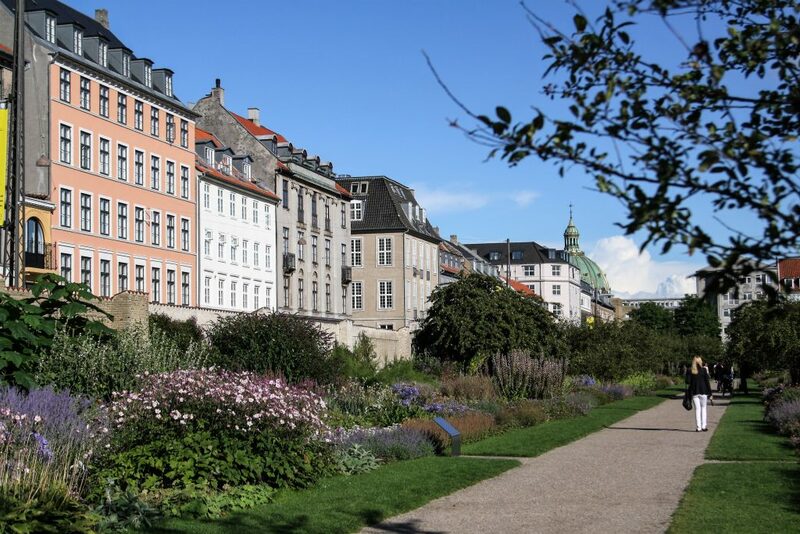 Buildings seen from Kongens Have (King’s Garden) in Copenhagen. 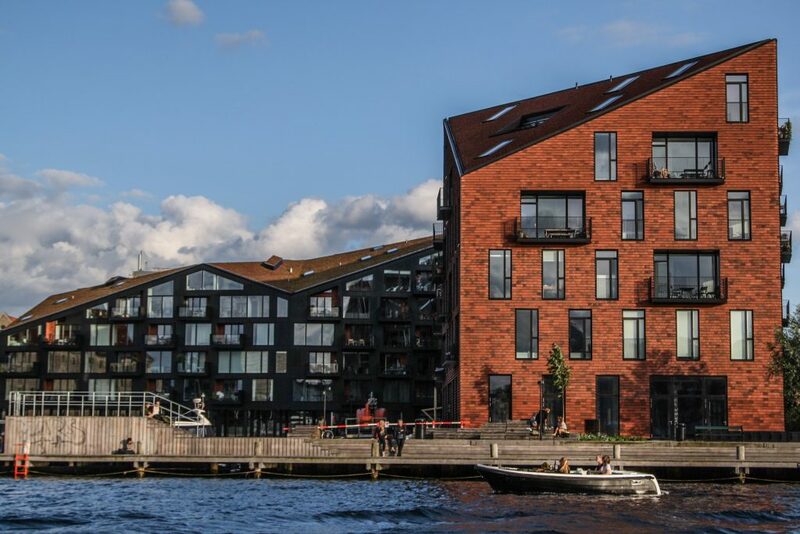 One of many modern buildings scattered across Copenhagen or lining its waterways. 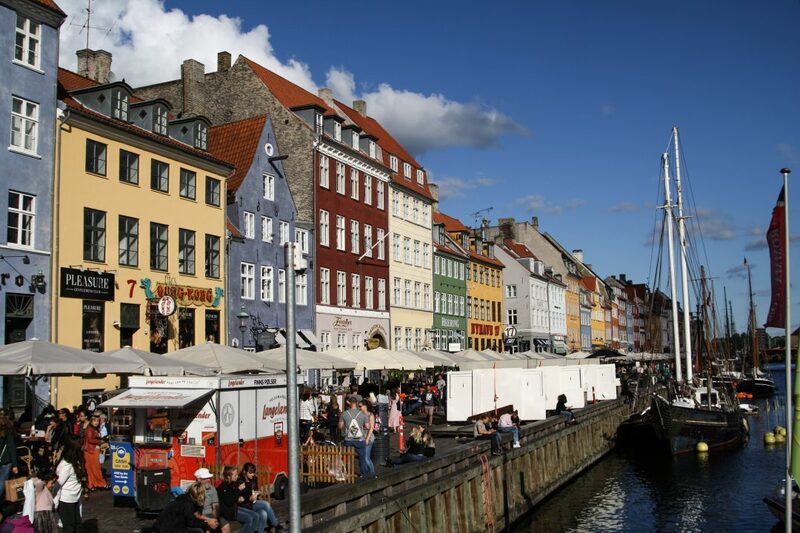 Family bonds are highly cherished in Denmark. 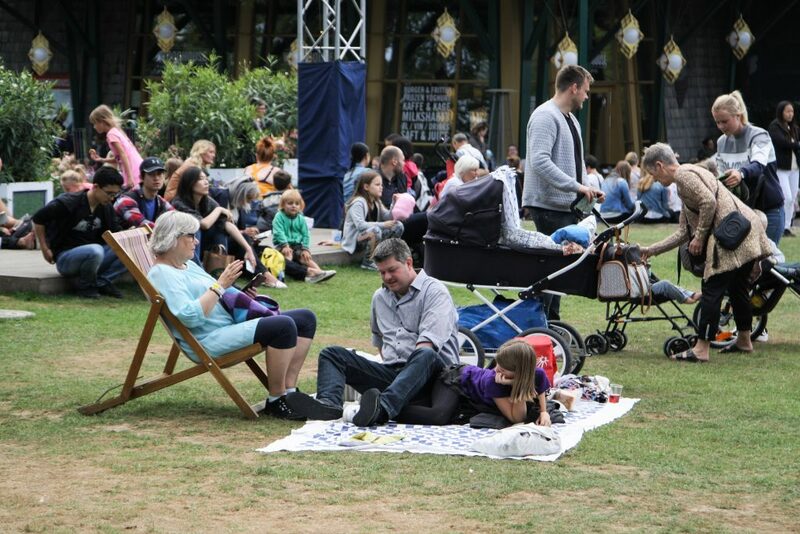 Whenever an opportunity presents itself, especially on a warm, sunny day, families prefer to spend the day outside together. 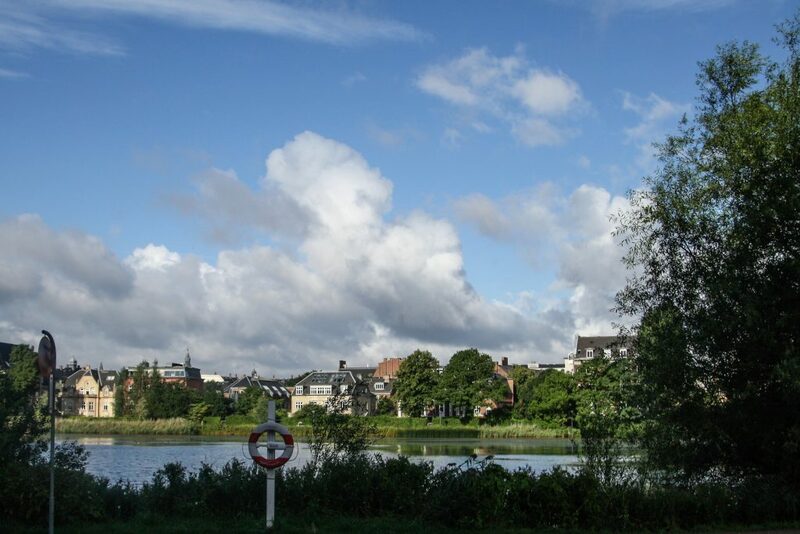 On a late summer day, the city skyline is outlined with cotton candy clouds decorating vivid blue skies. 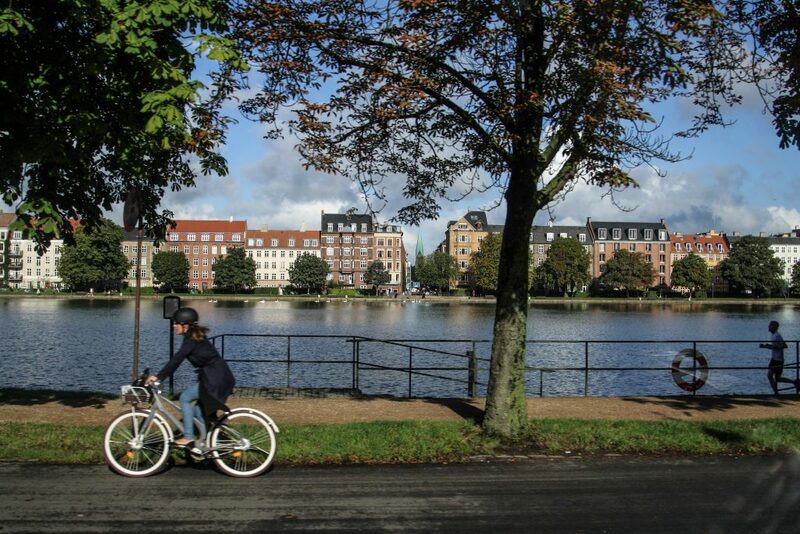 Statistics suggest that one in 10 Danes own a bicycle, covering 1.6km/day on average. 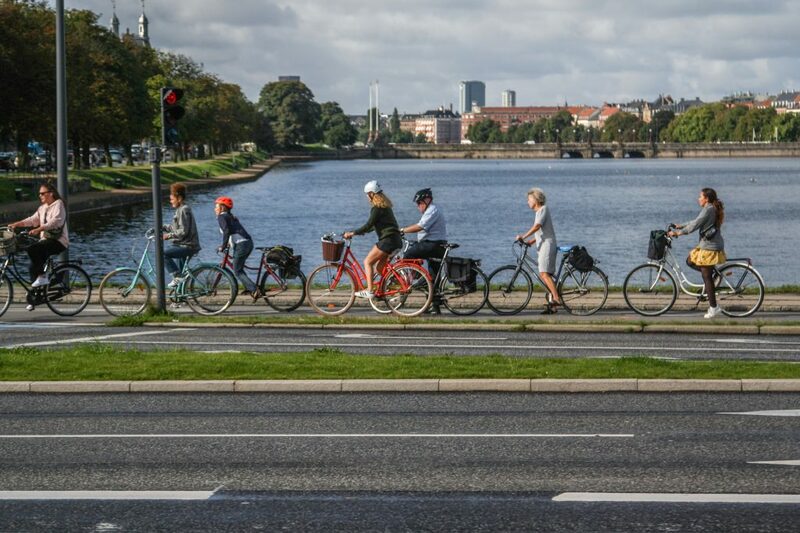 Cyclists are constantly seen paddling across the city like blood flowing through veins. 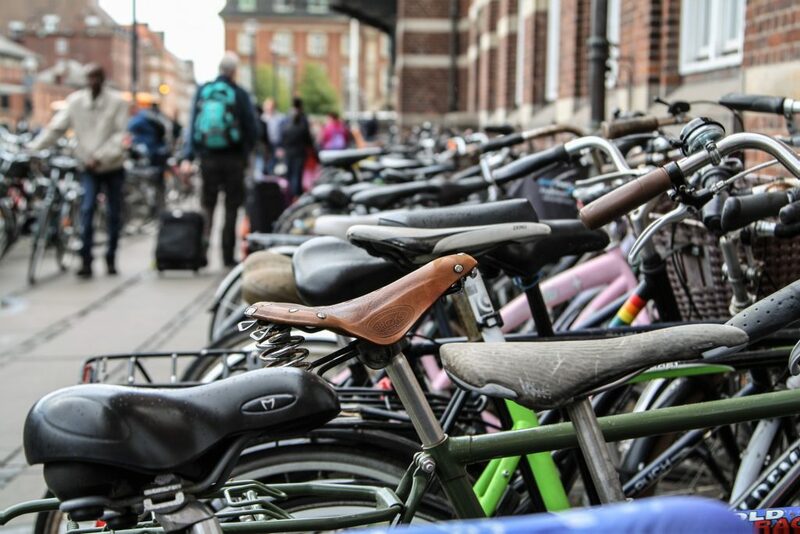 The greatest concentration of parked bicycles is seen near train stations. 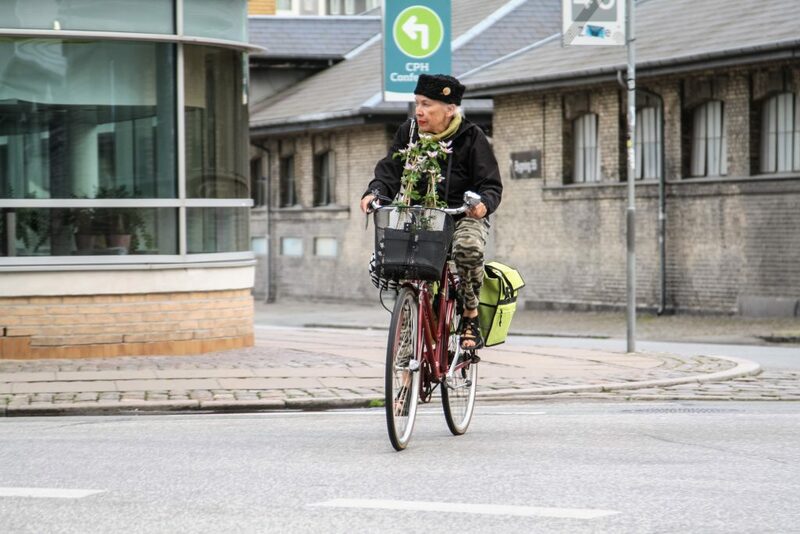 Cycling isn’t solely popular among the young and youthful. 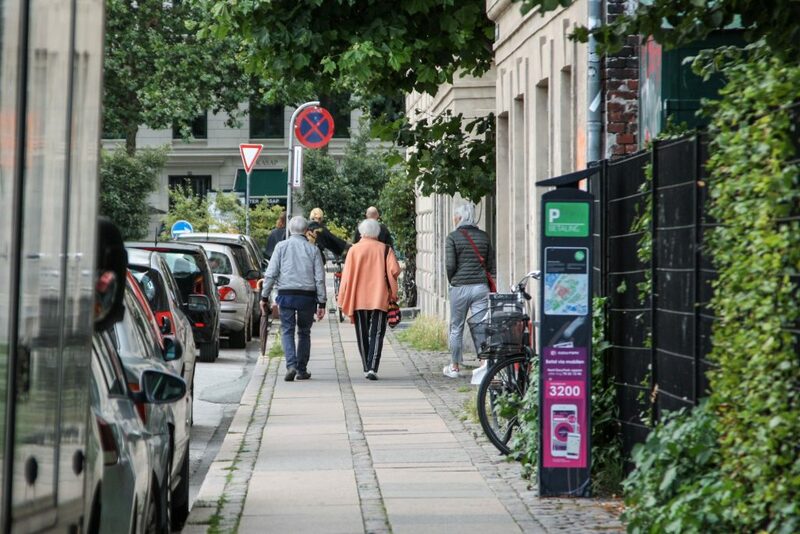 Most of the time, senior citizens are seen actively strolling through the Copenhagen. 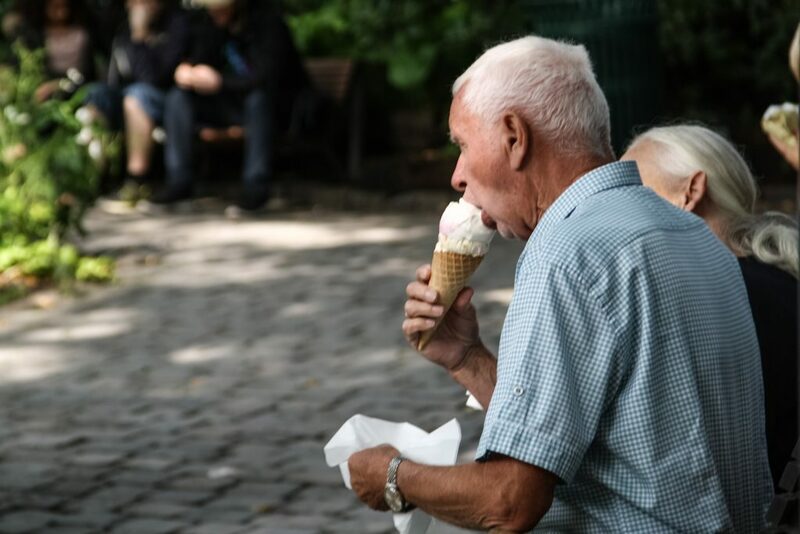 There’s no better opportunity to enjoy ice cream than on a warm, sunny day, which can be a scarcity in Denmark. 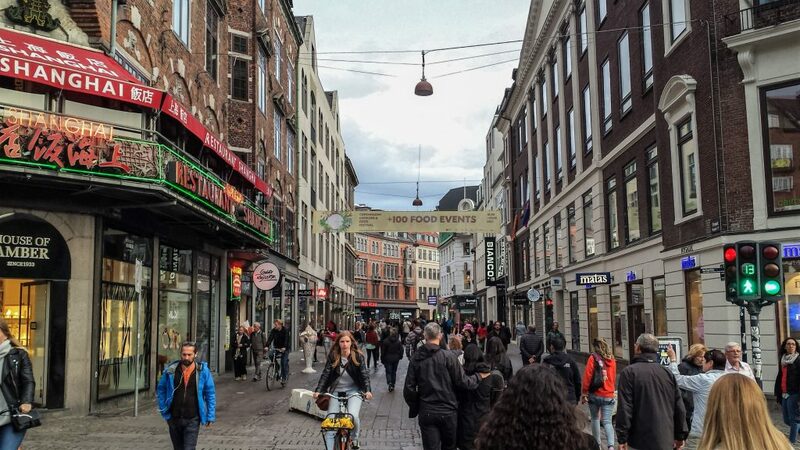 Tourists and shoppers flood Strøget, Copenhagen’s shopping street. 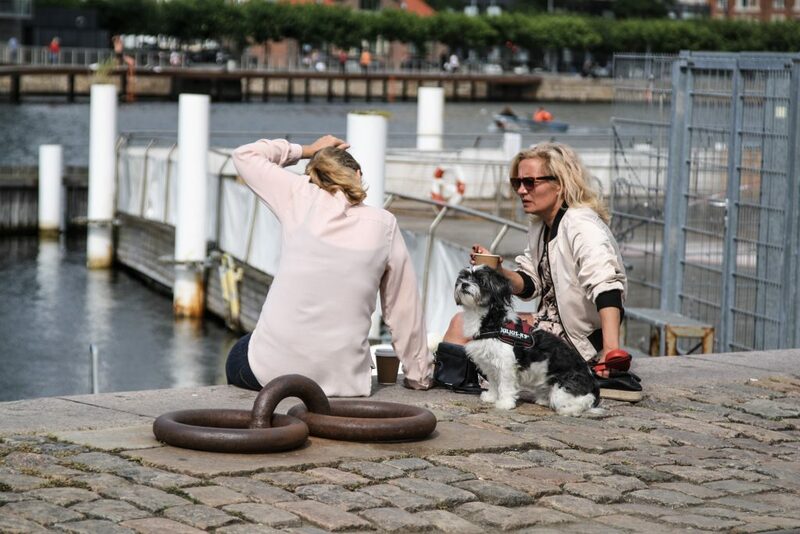 Two friends are seen catching up on a sunny day at Islands Brygge. 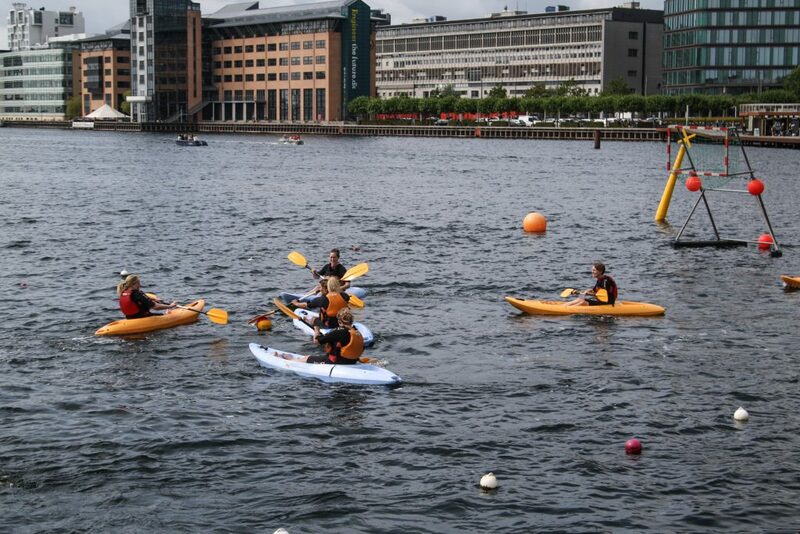 Warm weather in Copenhagen opens up the opportunity for diverse activities which include water activities like this game of kayak basket ball. 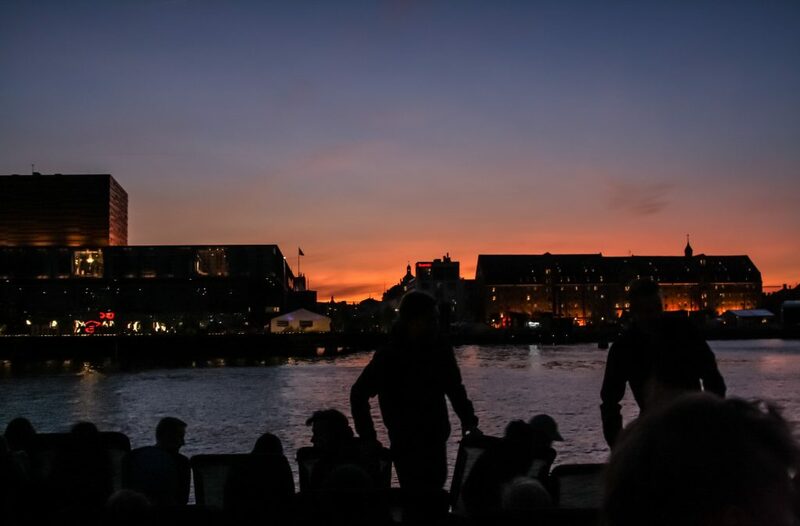 View from Paper Island overlooking the inner harbour of Copenhagen. 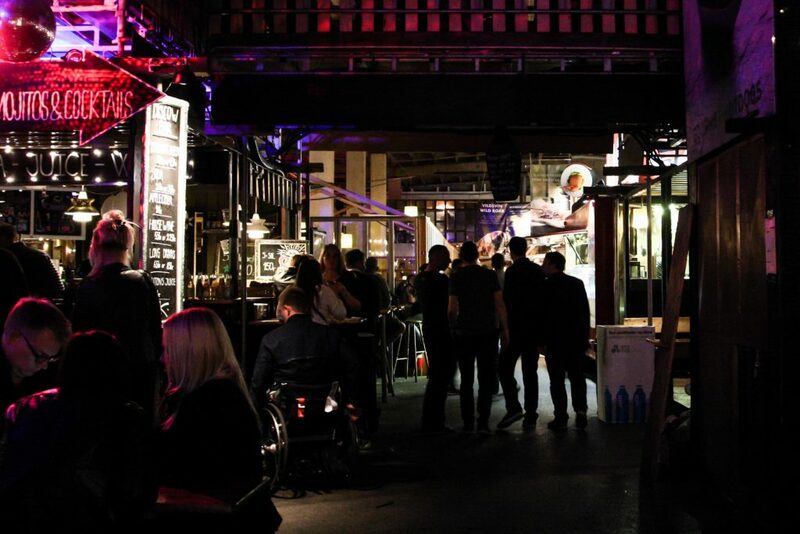 Located along the city’s inner harbour, what used to be an old paper warehouse was resurrected into one of the liveliest contemporary hangout spots, including CC (Copenhagen Contemporary) and Copenhagen Street Food.